Free Prequel to The Last Grand Master is Coming Next Week! On Tuesday, January 27, we will be releasing our first free short, First Love by Andrew Q. Gordon. 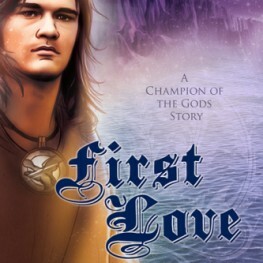 First Love is the prequel to The Last Grand Master, Book One of Champion of the Gods. The Last Grand Master will be released on February 10, 2015. Please stop back next Tuesday to download the story and enter the Champion of the Gods world!